Local Representation Matters! Knowledge is Power! Whether you’re on your way to or from vacation, work or simple errands, getting ticketed for a traffic violation can ruin your day. 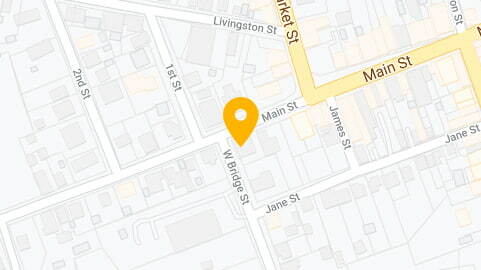 If you are from outside the Ulster, NY area, you may consider paying the ticket because you can’t return to this area to appear in court to fight your ticket. Paying the Ticket is the Equivalent of Pleading Guilty! Don’t Do It! In most cases you do not have to appear in court. I’ve represented many, many drivers, like you, who have been stopped and ticketed for a variety of driving offenses including speeding, reckless driving, DWI, driving without insurance and others. In most cases, as your Ulster County traffic ticket lawyer, I can stand in your place in court and in negotiations. I’ve helped countless drivers like you by working to get their traffic tickets dismissed or reduced, for more than 36 years. 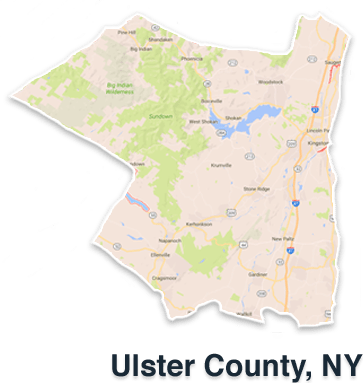 I focus my practice in Ulster County, New York and in the Mid-Hudson Valley. I know the courts, the judges and prosecutors and the laws and I will put all my experience and efforts behind your case. In some cases, I may be able to get your ticket reduced to a non-moving violation – saving you money and points on your license. I also have a strong background defending clients accused of drunk driving. When experience matters, contact my law firm for a free consultation. I know how to negotiate with local police officers and prosecutors. Negotiation can be used to reduce the charges to a lesser offense such as a non-moving violation, to reduce the points, to merge multiple offenses into one offense, or to eliminate the charges altogether. 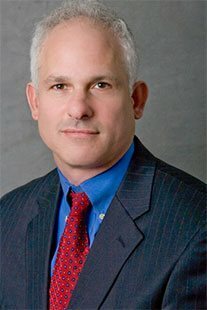 Through my experience trying numerous cases, I know the factual and legal arguments that may persuade the police officer and the prosecutor to reduce or dismiss charges. This kind of knowledge comes from years of experience and successful outcomes. I know the arguments that persuade local judges. While each judge is different and no lawyer can guarantee how a judge is going to rule, it does help to know something about the Ulster judge who decides your case. Why Knowing the Local Roads Matters? I know the ins and outs of the roads where local drivers get stopped. Some roads are so heavily driven by drivers going fast that driving the speed limit can actually be dangerous. I can help you make that argument as well as creating a defense based on poor signage. I represent clients who have been stopped on US Routes 9W, 92, and 209; Interstate 287 and NY routes 19, 28, 32, 42, 44, 45, 46, 47, 52, 54, 55, 199, 212, 213, 214, and 299. Whether you’re an out of county, out of state, or a Canadian driver, I can represent you without you having to appear in court. I represent people accused of drunk driving and traffic violations in most courts throughout Ulster County, NY. Speeding tickets and moving violations can add points to your driving record. Points can cause an increase in your insurance premiums and the possible suspension of your license. Before you pay a traffic fine, contact us for your free, initial consultation with an Ulster County traffic ticket attorney. We can discuss your case and determine if I can reduce your ticket to a lesser charge, or get it dismissed. I understand the distress of being stopped by the police. I’ll explain the traffic court process and the possible consequences including all the financial costs. I will work hard to negotiate a reduction or dismissal of the charges and, if necessary, to present a strong case designed to protect your rights and ability to drive. Do I Need to Respond to the Ticket? Yes. Failure to respond may cause additional fines and penalties including a license suspension. What is the NY Driver Assessment? If you get six points in an 18-month timeframe, the New York Driver Assessment will add additional monetary fines. Jonathan and Liz were a pleasure to deal with. They were very attentive from the first call and kept me informed of the legal process every step of the way. I received the best representation and the best result possible. There was a reasonable flat fee and there were no hidden costs. I highly recommend their services! S.J. Very helpful guiding me through the process. Your staff went the extra mile and really made me feel like I was being taken care of. Thank you so much for helping me with my ticket! M.C. You guys are professional and have helped me understanding the legal situation, weigh out the pros and cons for pursuing further actions, and implemented the most effective actions to solve my problem. L.P.